Opt Out is a versatile smoking cessation tool designed for the Allegheny County Health Department. 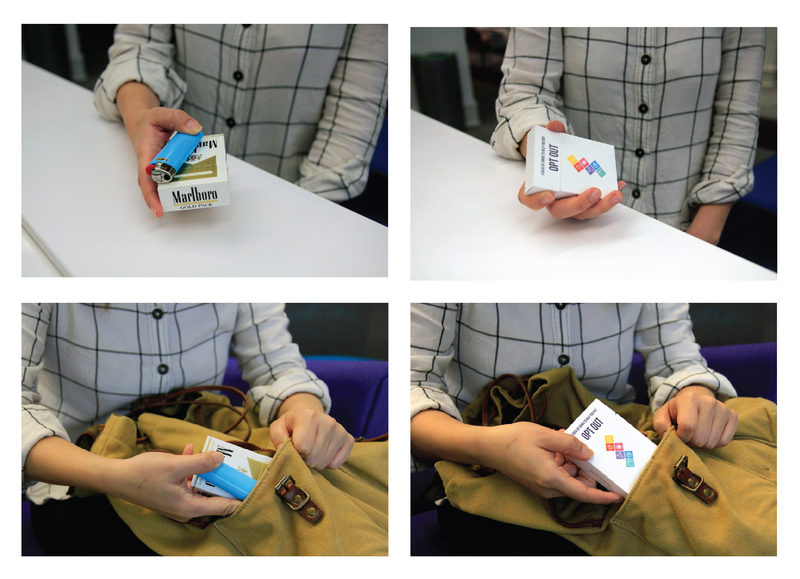 This multi-media solution serves smokers across a range of stages of quitting. 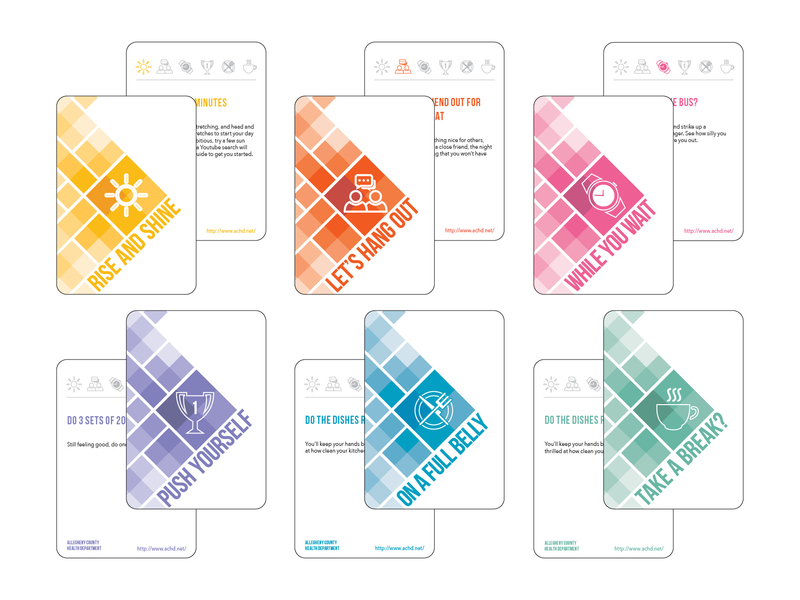 An engaging deck of activity cards, housed in a box the size of a cigarette pack, Opt Out provides an immediate, behavioral replacement as well as serves as an ergonomic surrogate for the ritual practice of smoking. 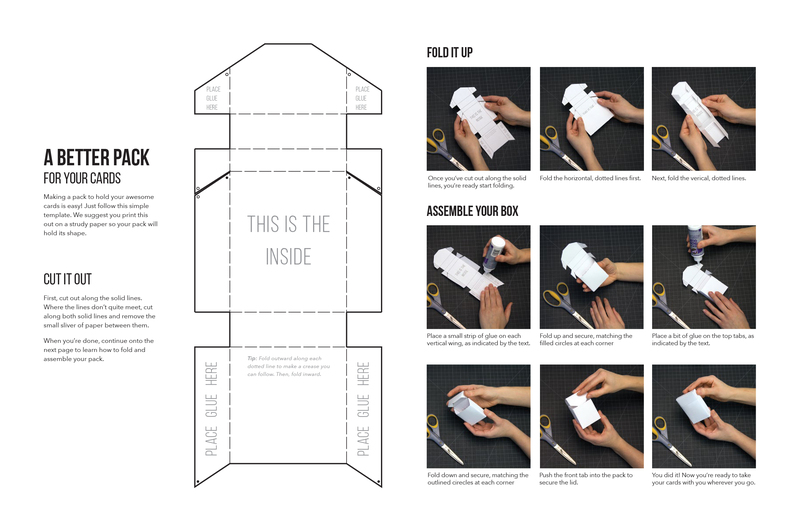 A poster series and suggested app will further extend the reach of this tool.